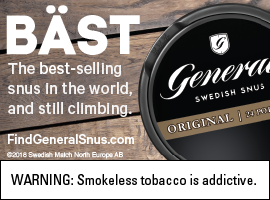 The 2018 Umgås Holiday Gift Guide is here. Parents often are the hardest to shop for, but fear not, we’re here to help. 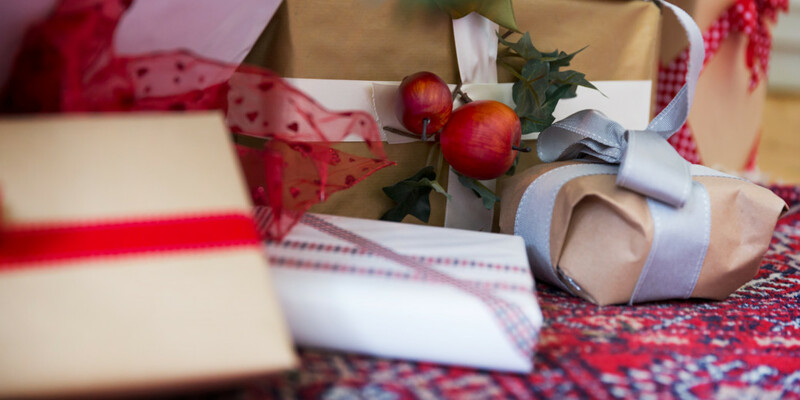 Check out these 10 holiday gifts for the dads in your life. A little on the pricey side, but well worth the money. 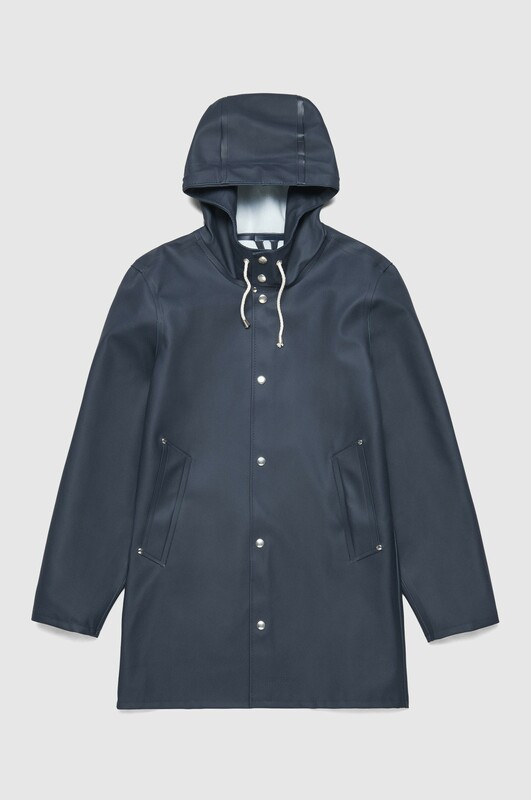 This raincoat from Stutterheim is for the fashion-forward dad and will last him a lifetime. 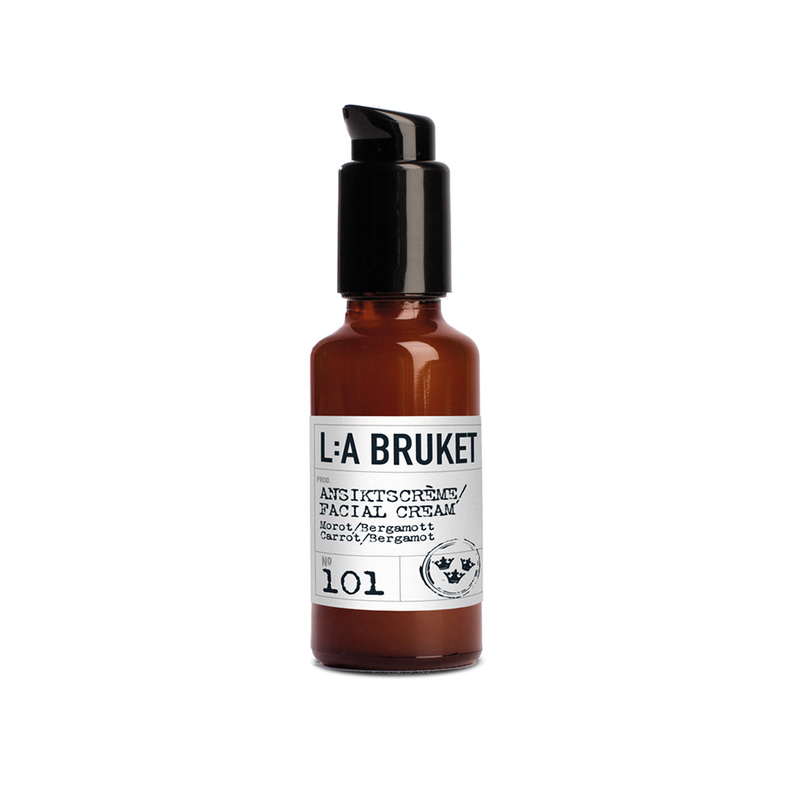 L:A Bruket offers a range of products that will keep any dad’s face looking and feeling fresh, even if he decides to take on Sweden’s harshest weather. Oh, and the ingredients are all natural. 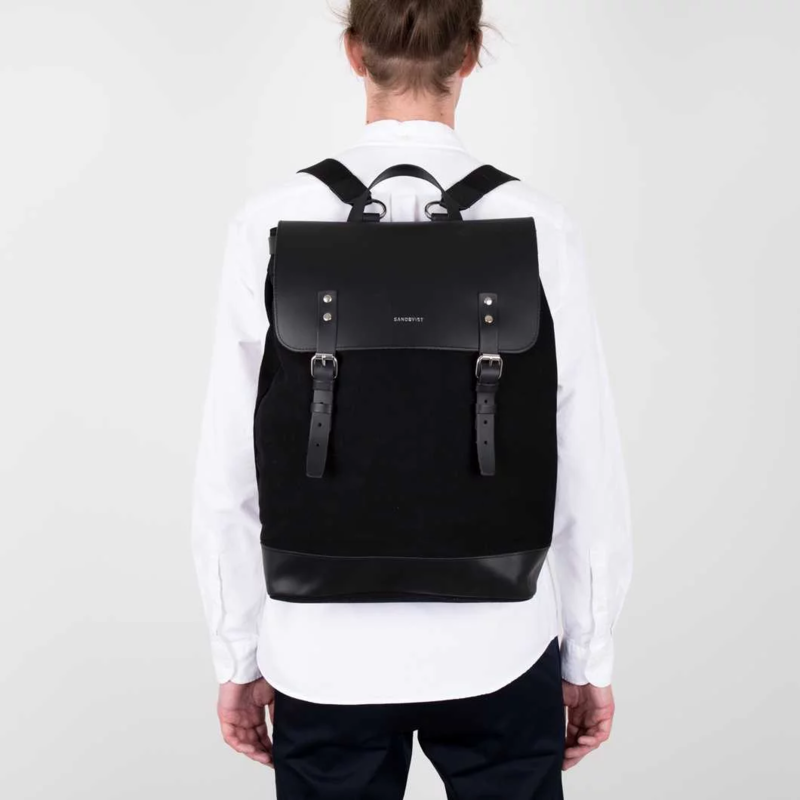 This HEGE bag by Sandqvist is undeniably cool. Stylish? Yep. Functional? Definitely. 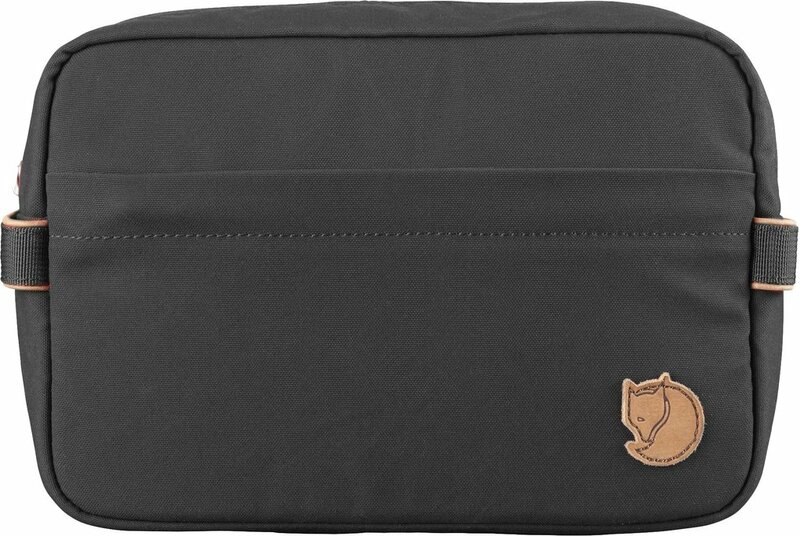 Laptop sleeve? Of course. Should you keep it for yourself? We’ll leave that up to you. Who needs another pair of plain, black underwear? Björn Borg’s underwear collection is abstract and vibrant. He’ll love them. 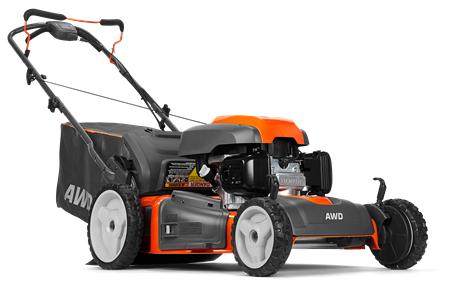 With a name as long as your dad’s grass, this Husqvarna HU800AWDH mower is the perfect gift (Popular Mechanics included it in its best-of list for 2018). Chip in with a few family members, and watch dad eye his grass until spring when he can use it. We’re not sure this one needs an explanation. 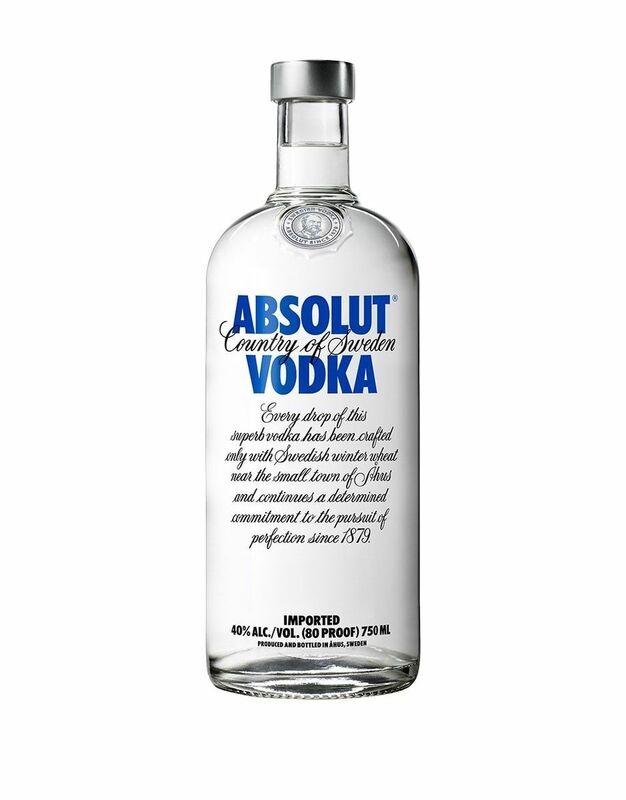 A bottle of Sweden’s finest vodka will help dad get through all of the holiday festivities. Does your dad see himself as a whiz in the kitchen? 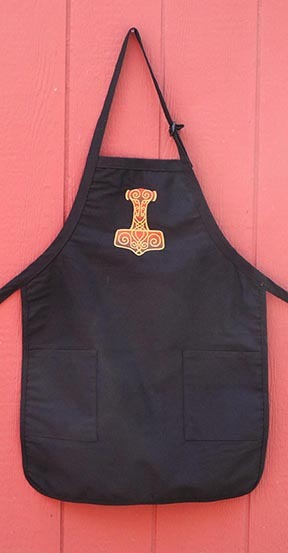 If so, this Thor-inspired apron from Hemslöjd is going to be the perfect holiday gift. Here’s one for the gamer dad. 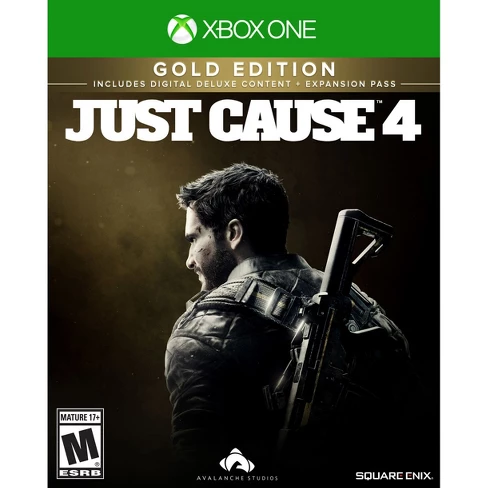 Sweden’s Avalanche Studios is set to release the fourth installment of its “Just Cause” series. This should keep dad occupied for a while – if he’s not outside using his new lawnmower. Anything with “masterpiece” in its name is good enough for us. 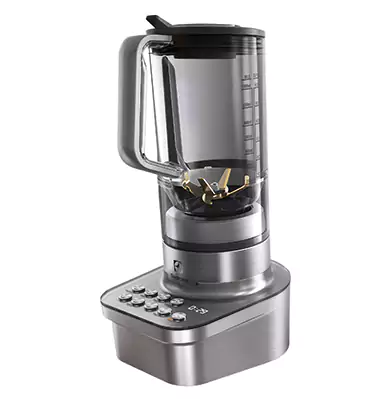 This Electrolux blender should do the trick and it’s another opportunity to go in with the family! Fjällräven is known for its outdoor clothing and cool backpacks, but this toiletry bag is a neat addition for a dad on the go, and with a wide range of colors, it’s a fit for any style.